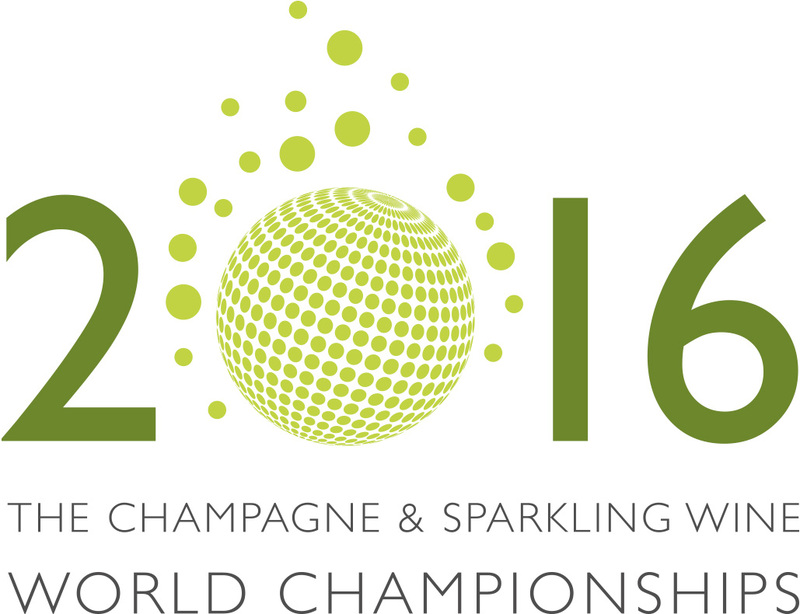 The Champagne and Sparkling Wine World Championships (CSWWC) is delighted to unveil a record number of 149 Gold & 143 Silver medals for 2016. As this site is for Champagne only, you can check the rest of the sparkling wine World Championship results at www.champagnesparklingwwc.com. Champagne was again the most successful region with its 67 Gold medals and 40 Silver medals. Champagne entries were significantly up this year and we were delighted to see that 25% percent of entries were Grower champagne. This enabled us to award a special Trophy for ’Best Grower Champagne’ for the very first time. The Best in Class, National Champions and four World Champions by Style will be revealed at this year’s CSWWC Awards Dinner at Vintner’s Hall on 1st of September. These awards will be published in Q3 Issue of World of Fine Wine due later that week.